In an industry that's setting up itself on a firm footing, its a great pleasure to see new film makers try out every and all genres they can. Not everybody considers love stories as their forte and strive to make something new and different. And the latest venture to join the league of something different and exciting is the upcoming Pakistani horror movie, Aks. Aks is being produced by a Dubai based film production company called MV Films and the movie is also associated with Asim Saadi Productions with direction by Asif Pervez. The movie will feature a string of actors including Roman who is the lead followed by Faiza Asif, Arslan Sheraz, Mathira, Jyoti Dagar amongst others. The shoot for Aks has been wrapped up and the film is undergoing post production at the moment. Asif Pervez, director Aks, in a conversation with HIP mentioned how he had been wanting to work on a horror movie for some time. 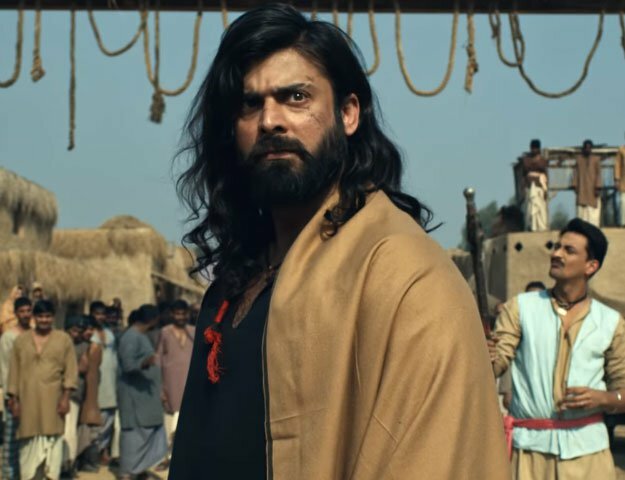 "I wanted to work on this subject with the vision that to date our Pakistani film industry doesn't have any good entertaining horror movie; which allows people to connect to the story and enjoy it with family," said Asif. Arslan Sheraz, head of marketing at MV Films told HIP that Aks will have a great music score, that has been designed very well in accordance to the theme of the movie. "Aks has been shot in Dubai and the music score of the film will be much enjoyed by everyone. We've strived hard to produce something high quality which we believe can give any Bollywood music a run for their money. Currently under post production, Aks is all set to release in December this year and we're excited to watch and experience the horror the film promises to deliver.